Both travelers and hosts have up to 15 days to write their review after the departure date registered in our system. During this period, you will only be able to read what your host wrote about you if you also write a review. This goes both ways – for travelers and hosts. When both sides have written their reviews, they will be displayed on each other’s profile. After the end of the 15-day period, reviews can no longer be written. If only one side writes a review, it will be displayed 15 days after the departure date registered in our system. We built this system to avoid situations where a host or a worldpacker writes a bad review just because they have received a bad one themselves - something that can affect both parts in next experiences. We believe this is a more honest and trustworthy way to share the experiences with other members of our community. If you’re having problems with a review, let us know at support@worldpackers.com. My review was erased. Why? We believe reviews are crucial to Worldpackers experiences. If your review was erased, it may have violated our Review Policies. 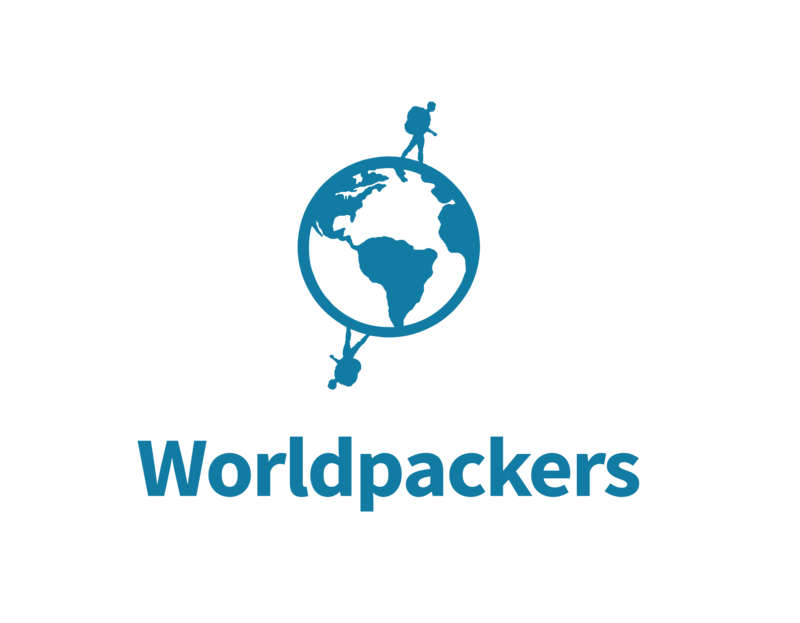 If you wish to write another review about your host, send an email to support@worldpackers.com.